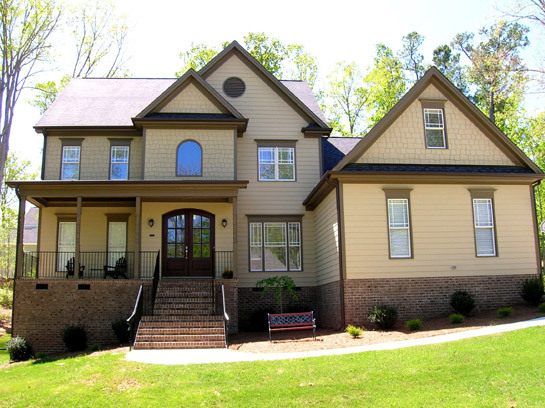 Over the last several years, custom home projects have taken us all over the Triangle. 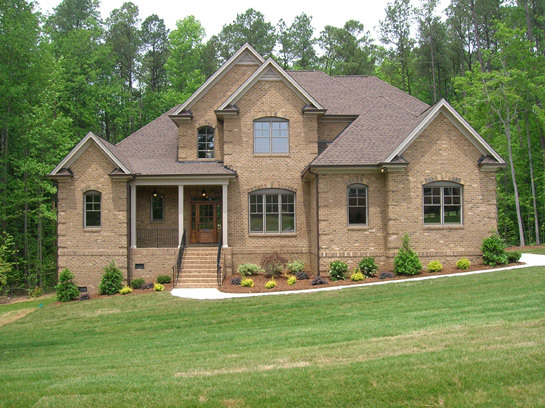 Mike Lockhart Construction has built and sold homes in Roxboro, Cary, Raleigh, Clayton and Garner and continues to offer home building services in Apex, NC and Cary, NC. Our previous new construction projects have ranged in size from 2,000 sq. ft. up to 3,700 sq. ft. and in price from $200,000 to $600,000. Whatever your vision for your new home, we can build it! 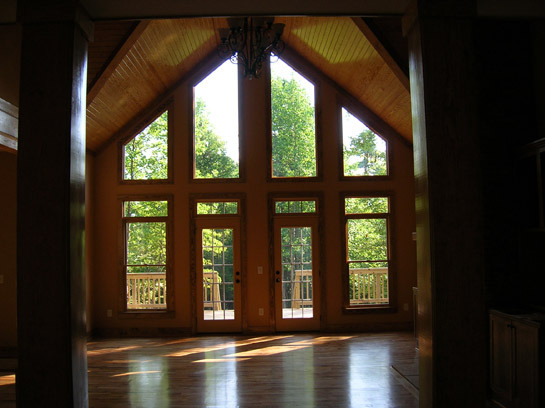 With the oversight of Mike Lockhart, a fully insured and licensed general NC contractor, as well as our trusted team of North Carolina home building professionals, your new home construction process will run smoothly, on budget and according to schedule. Throughout the course of the project, you’ll have an open line of communication with Mike Lockhart so each decision is made and implemented with your full approval. We pride ourselves on providing the same level of personal attention whether we’re working on a small home repair or a custom new construction project. 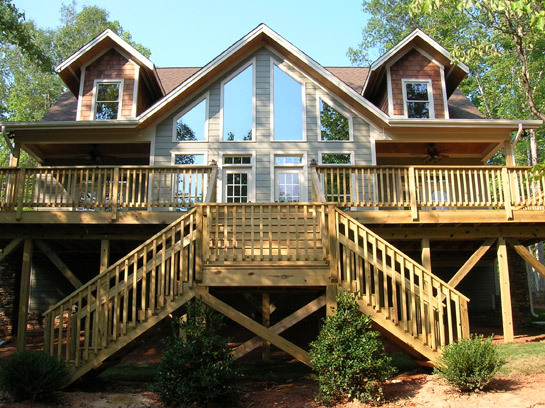 As a Mike Lockhart Construction customer, you get the full benefit of working directly with an experienced home builder and licensed NC general contractor. 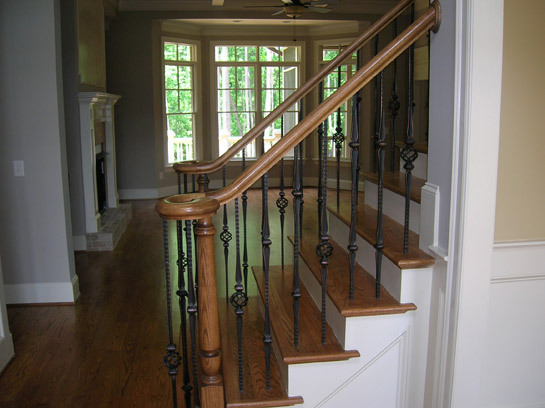 Throughout the home building process, we strive to answer all your questions in a clear way and to keep you informed with the progress of your North Carolina house. 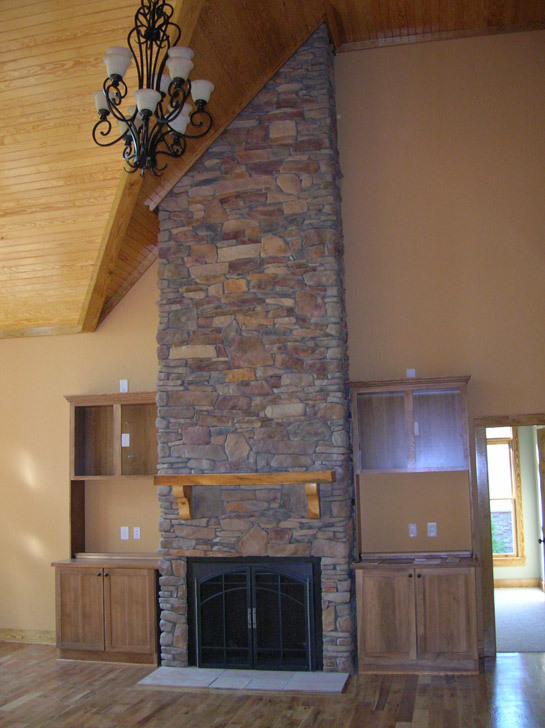 Get a free estimate on a new custom home! 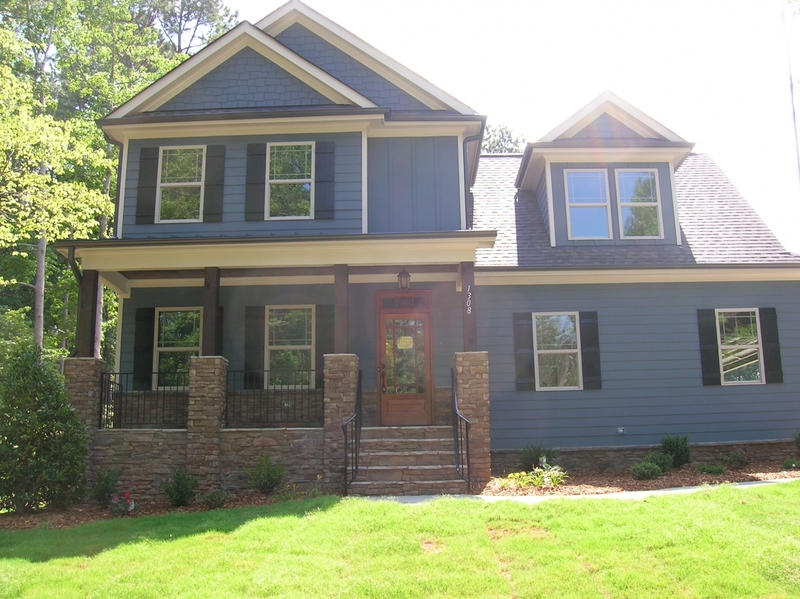 Building a home in Raleigh, Cary, Apex, Morrisville or a surrounding city? 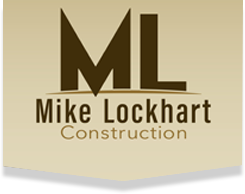 Contact Mike Lockhart Construction for a free cost estimate! We have experience working within several different price ranges and are happy to work with you to accommodate your needs. When you build with Mike Lockhart Construction, you’ll come home to a house you love because it’s been carefully constructed with your input from day one. From the foundation to the roof and all the details in between, we take pride in building houses that our customers love to call home. 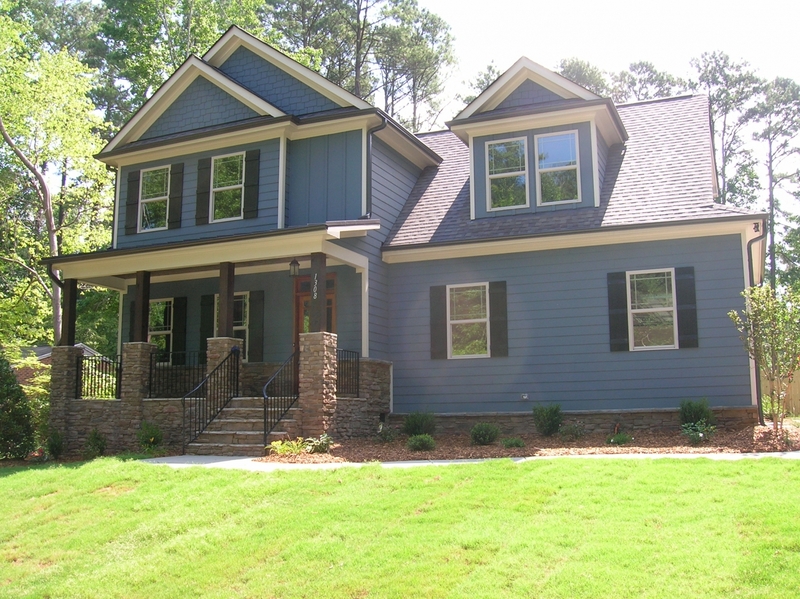 To see our recent Raleigh-Durham home building work, see our gallery below.